Malaysia Day is around the corner and what better time to showcase your pride than to support local makers and their products? Our nation is bursting at the seams with colour, tradition and talent, and these homegrown stores have just the right dash of Malaysia in their statement pieces. 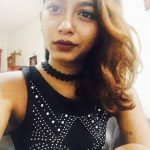 We’re always talking about how proud we are of the melting pot of colors and culture that Malaysia is, so why not add that tinge of locality into your home within your home. Our nation is bursting at the seams with color, tradition and talent, and these homegrown homeware stores have just the right dash of Malaysia in their statement pieces to add to the attitude of your home. Here are some of our favourite picks – see if any of ‘em strike your fancy. If you fancy the décor at many of The BIG Group’s restaurants than this store would be right up your alley. 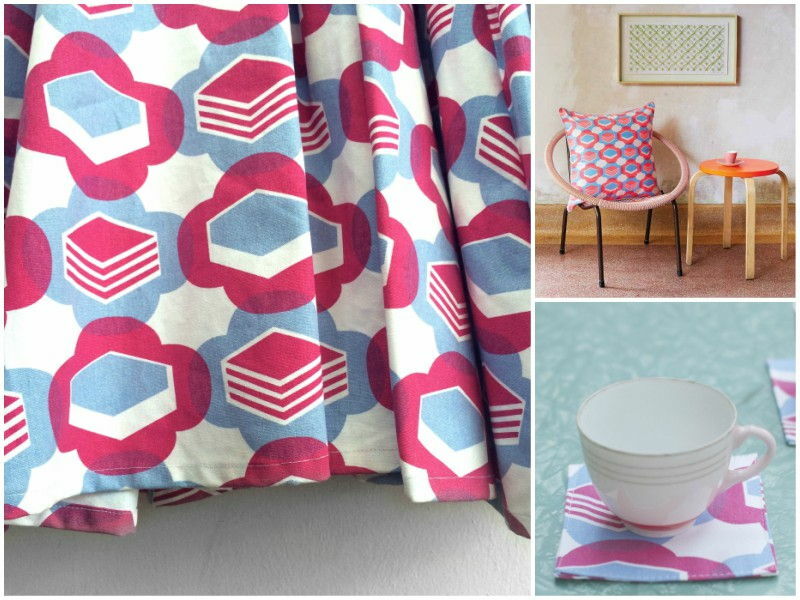 With a wide range of homeware products that take from traditional inspirations, Nala provides patterns and colors that will take you back to your balik kampung days. Their “My Kuih or the Highway” design takes the cake, quite literally, as an ode to traditional kuihs like kuih lapis and kuih seri muka. These are the perfect addition to any foodie’s home. With a tagline that reads “lovingly made over some gossip”, there is no way we could leave out ahnya chi from this list. 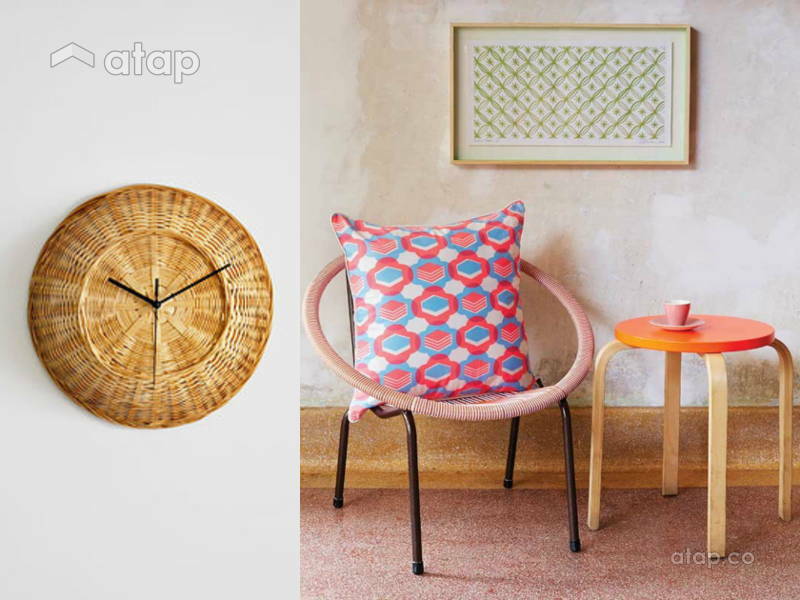 For homeowners looking to flaunt their love of batik prints, this is the store for you. Ahnya Chi’s designer Gwyneth Lim mixes just the right amount of old and new in her creations that draw from her 600-year-old Peranakan heritage and the inspirational aesthetics of Australia. 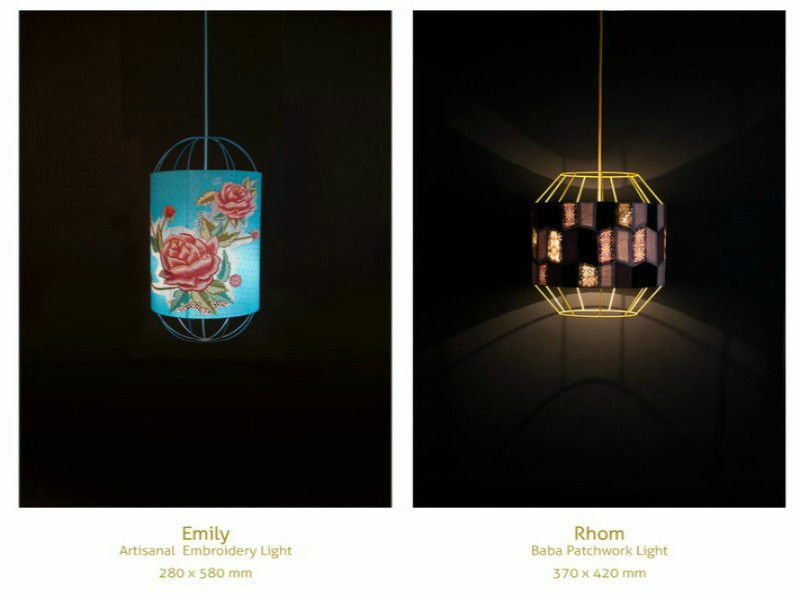 Rhom, the powder-coated caged pendant light wrapped with batik and interspersed with velvet and weave textiles is lit. Its exquisite design and unique look adds just the right amount of dreamy to your study and romance to your dining room. Pronounced as MadThree, the studio was founded only a year ago by 3 friends who share the love for hand-crafted furniture. With the drive to preserve and rediscover traditional handwork, MADETHREE Studio marries modern and classic designs seamlessly. 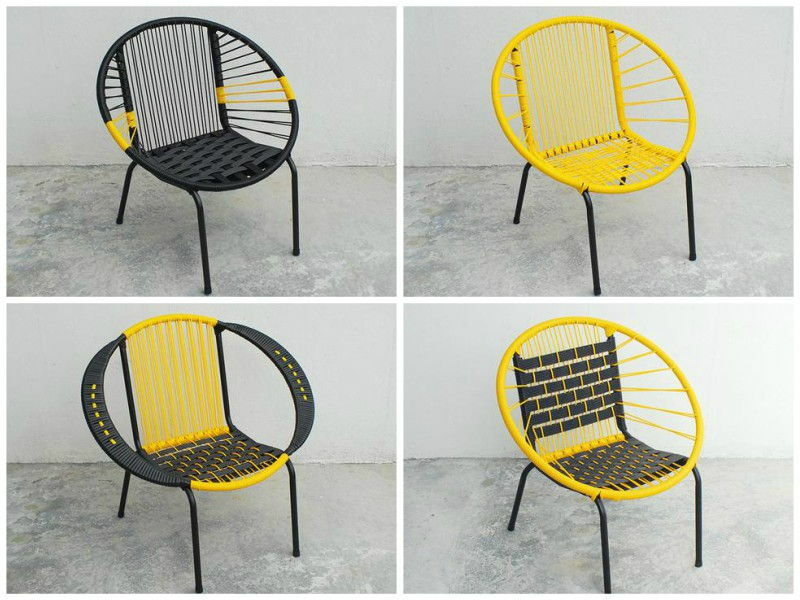 Their collection features a wide range of chairs and our personal favourites are the upgraded Sabit Chairs that includes the traditional PVC cords. We’re quite fond of the Bulat Mixed 2 that proudly features our Harimau Malaya colors! HOMM is an online store that aims to promote Malaysian craft and culture. The minimalistic and distinct products emphasise Malaysian handiwork with small but standout pieces. 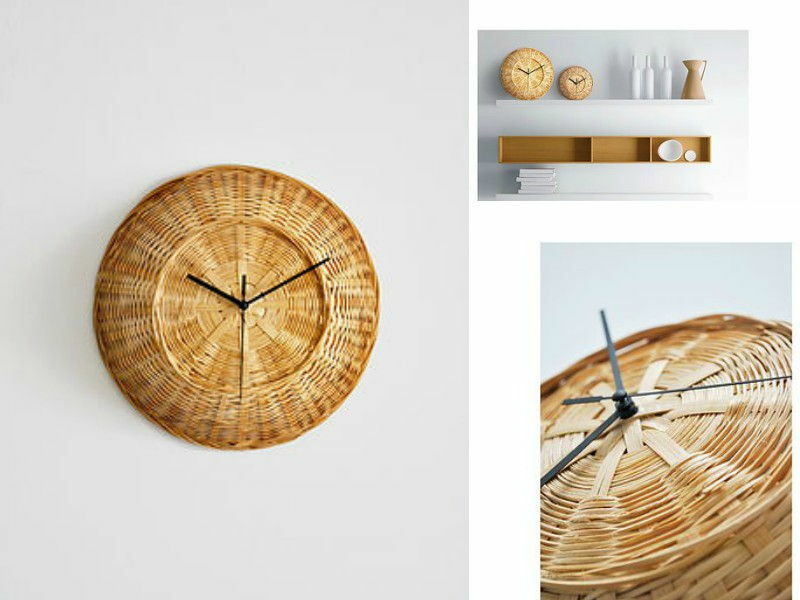 The Woven Bamboo Wall Clock is a piece that will bring back memories of the good old days when most home furniture were made from bamboo. Not to mention the rattan and bamboo fruit baskets that used to sit on our kitchen tables. This store is dedicated to vintage finds and collectibles, most of which have quite the Malaysian flair. 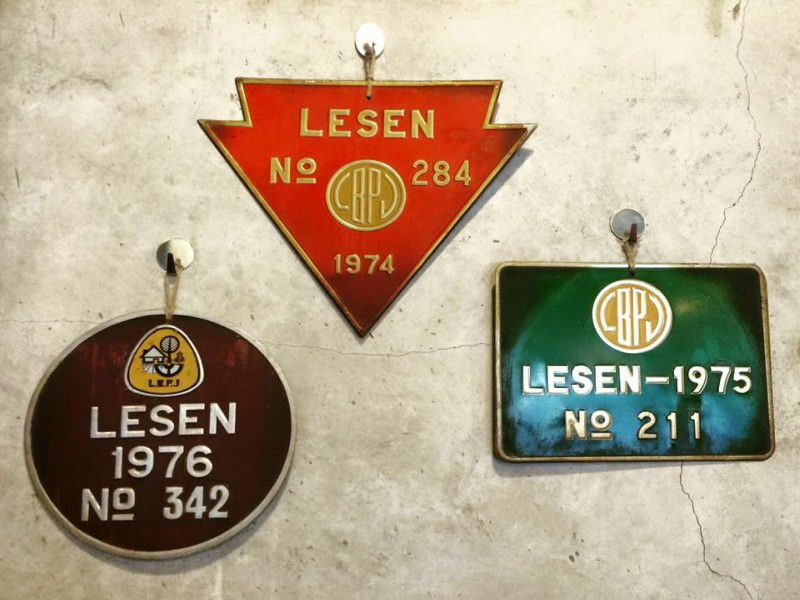 If you’re looking for new statement pieces to grace your walls then we suggest getting your hands on some vintage license plates.To make them more personal, you can look out for ones that are stamped with the year that you were born!